Note: The reviewer declares a small interest in this title as it was a subscription funded project to which I contributed. I received no benefit at all from this other than the pre purchase of this title. 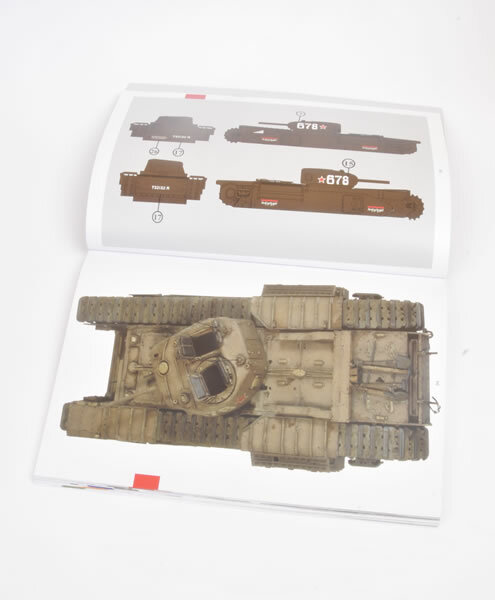 The Churchill tank has been a popular modelling subject in 1:35 scale despite the dearth of releases available until fairly recently when AFV Club started to offer their excellent kits of the mid production series of Churchill tanks (Mk III – VI). 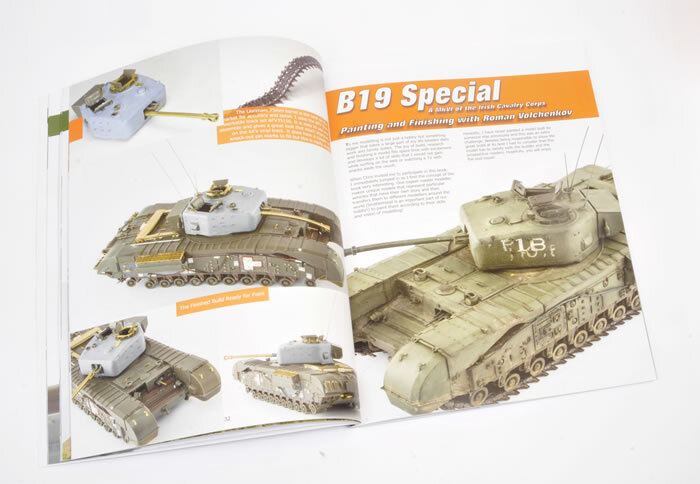 Previously the only 1:35 scale kit was the old and venerable Tamiya Mk VII with Crocodile conversion. 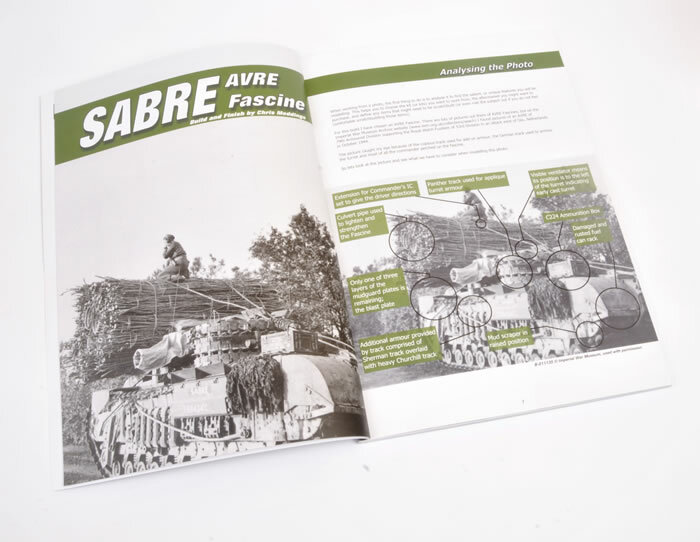 Many aftermarket products sprung up to offer corrections and conversions for the excellent AFV kits with one brand being Inside the Armour. They have become leaders in the field of Churchill subjects. 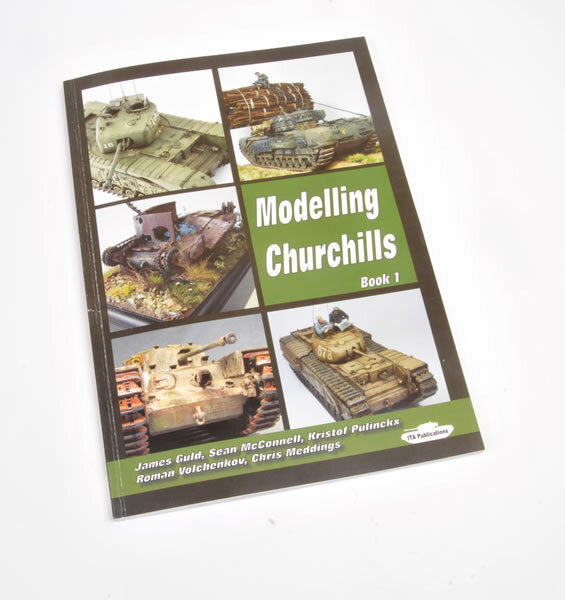 Chris Meddings of Inside the Armour is a huge fan of the Churchill and his latest project is a modelling book devoted to the Churchill, which is intended to be the lead book in a series. 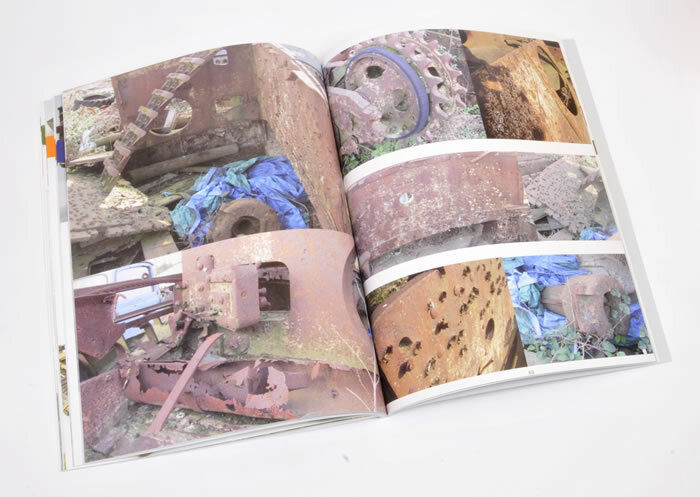 The book is a soft cover in a large portrait format printed in high quality with excellent colour photos supporting a series of articles covering different Churchill variants. 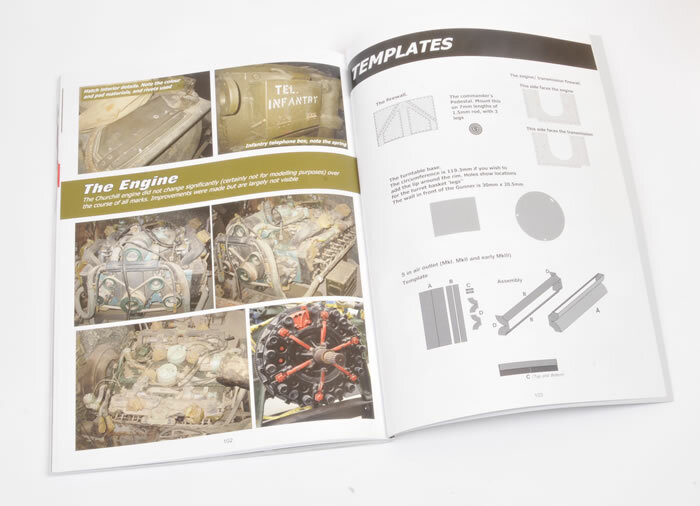 These are well supported by templates, modelling tips and reference material on the Churchill. 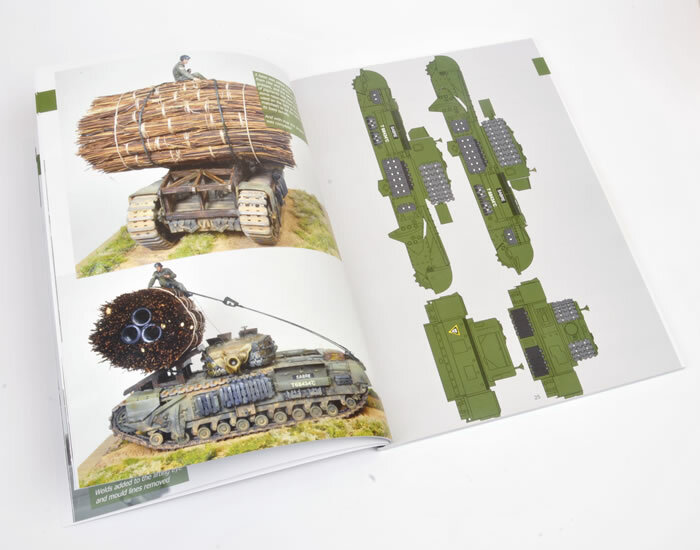 The book is 107 pages packed with modelling eye candy and useful information guaranteed to inspire the modeller within. A good range of subjects has been selected for this title. They are presented by well-regarded and talented modellers from around the globe. 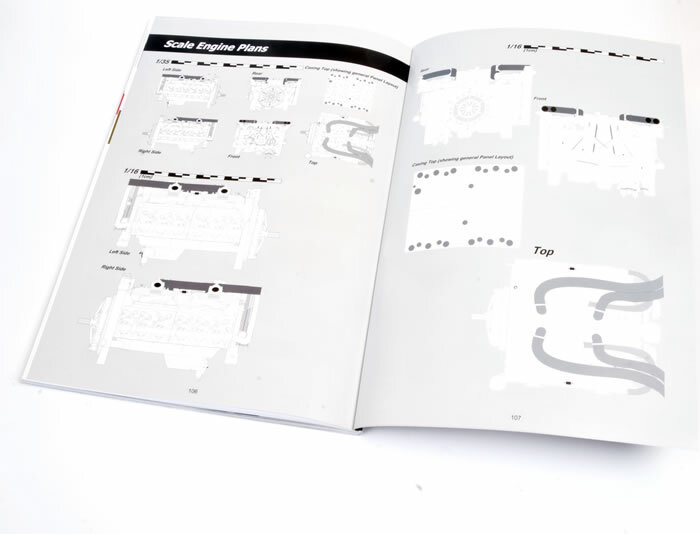 This gives the reader exposure to many different styles and finishing techniques which can easily be followed in the accompanying texts. The subjects chosen are all extremely well document and have excellent quality photographs that are large and sharp in detail. Unlike the recent trend in modelling magazines, you are not swamped by the photos and those presented support the article and aren’t there as filler. Each builder / finisher (as many are collaborations) offers his own techniques and these will prove beneficial to many an AFV modeller. 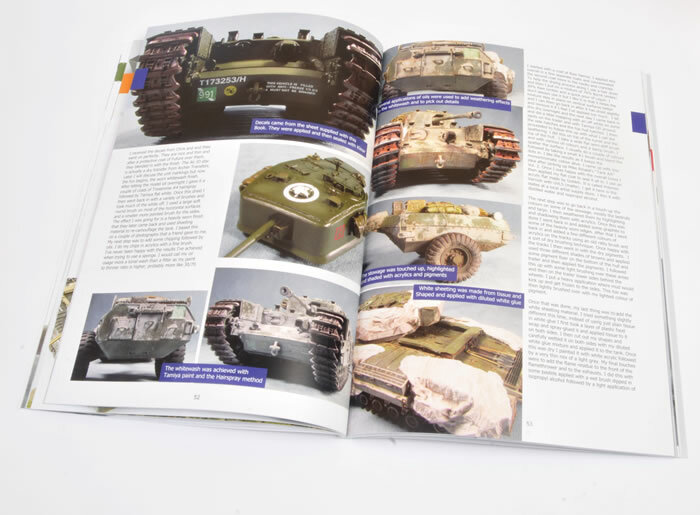 The subjects cover a range of Churchill variants from both Tamiya and AFV and show what can be done to these subjects to produce a real showstopper. I particularly liked the range wreck of the 3” Gun Carrier that is so realistic you will question whether it is the real thing or a kit. 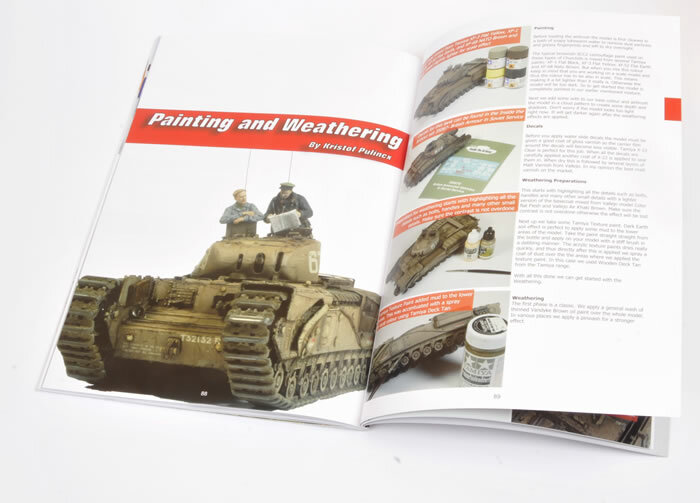 The Appendices are an excellent supplement and will add to the modeller’s knowledge of the subject matter, and aid in construction and conversion Churchill subjects. 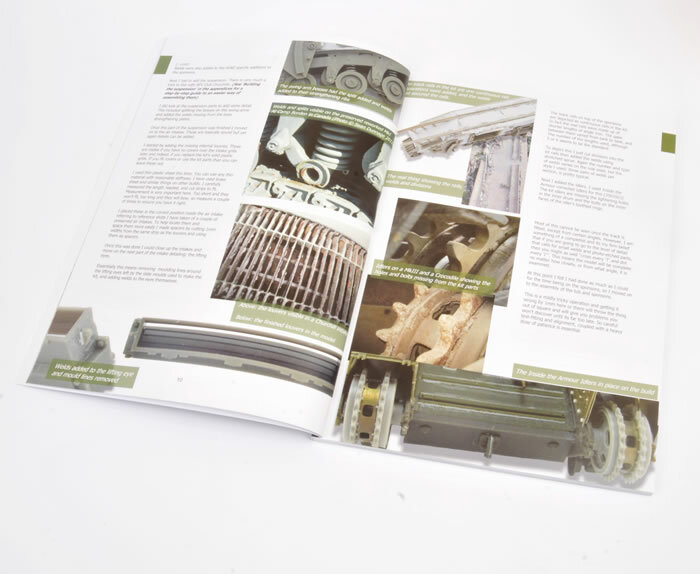 The 1:35 scale colour plates are excellent, covering each subject and giving a four-view marking guide.